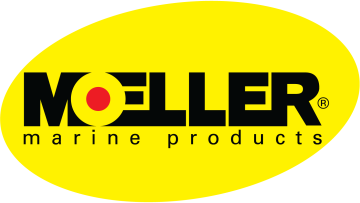 Exlusively designed to handle larger fluid extraction applications, Moeller's Fluid Extractors tackle the toughest jobs with ease. New dual action vacuum pump works with both the upstroke and downstroke and gets the job done right in less time! Extracts warm or cold oil. No electric or air power required. Automatic shut-off float eliminates overflow. Tethered cap and easy-pour spout. New bucket style handle makes it easy to transport and pour used oil! New fold-down foot braces are built-in and provide added stability. New thread-on extraction tube kit and garden hose adapter kit included!